It’s official – DNAnexus is expanding its cloud platform to China. A $15 million strategic investment and alliance with WuXi PharmaTech will bring cloud-based genomics to China and Chinese genomics to the world. 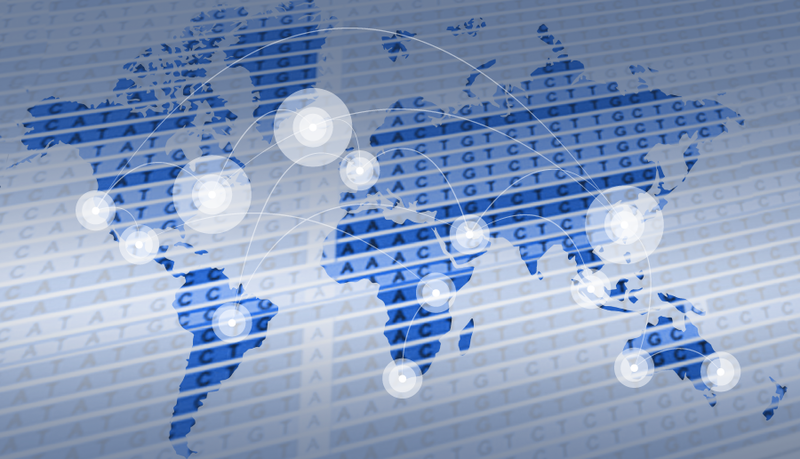 We’ve been steadily building the global network for genomic medicine, and now we can serve the Chinese life science market. China currently holds more than 20% of the world’s sequencing capacity and with a population approaching 1.4 billion and its ability to test and enhance new ideas, China represents the largest market in the world for next-generation sequencing. DNAnexus customers are global in scope and needed a China cloud solution to support their efforts. Pharmaceutical customers using contract research services in China will now have a seamless end-to-end HIPAA compliant platform to expand clinical research with collaborations and datasets and speed the development and delivery of DNA-based diagnostics. This strategic alliance provides not just a China solution, but also a global solution. It unites the leading technologies to enable any company or institution to store and interpret their sequence data and collaborate with colleagues around the world through a single platform. For the first time, users will be able to use their genomic data seamlessly in tandem with the open access capability and technology (e.g. diagnostic test validation or FDA submission services) that WuXi offers to the global pharmaceutical and medical device industry. China is just one piece of the puzzle, albeit a big one. We envision this alliance fueling innovation and transforming large-scale sequence data business models, and laying the groundwork for virtual diagnostics enterprises to develop and deploy clinical and companion diagnostics in the cloud. By connecting the DNAnexus compliant cloud-based bioinformatics platform with WuXi leading genomics and R&D services, companies are able to focus on their intellectual property, and the development of algorithms and pipelines. WuXi and DNAnexus will facilitate groundbreaking virtual test development and deployment on a global basis, without the need for capital investment in test development and compute infrastructure. Yes, we are scaling up our engineering team! We are looking for smart motivated people. Leave your lab coat at home. Our core is building great software, the technology that powers our genomics data platform. 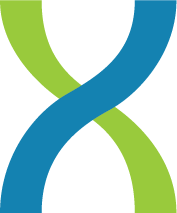 Learn more about career opportunities at DNAnexus. We are on the forefront of precision medicine, bringing together proven informatics for population-scale genome sequence data, the latest secure cloud technology, and the global reach of the Internet.